“The Big Payoff NYC” event held at Madiba Harlem was Verizon’s grand finale of sorts, to show appreciation to customers who have attended their recent City Sessions panels, all a part of Verizon’s nationwide 2015 Potential of Us campaign. 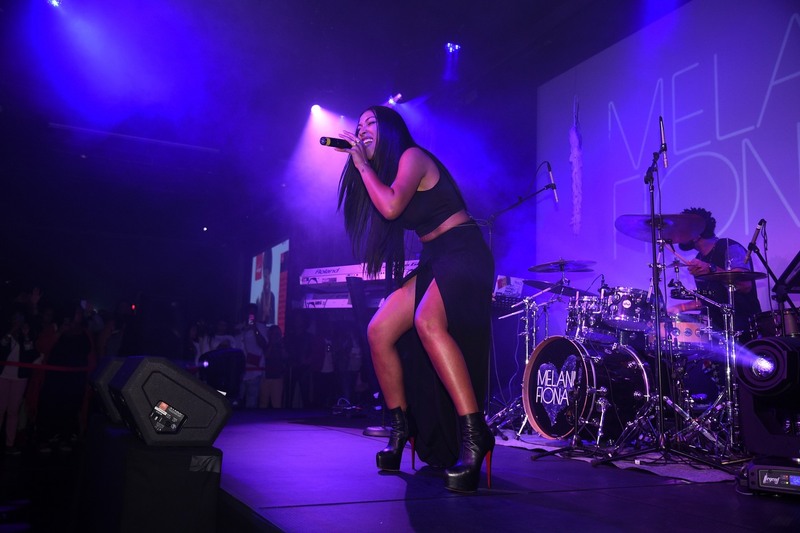 The event included a panel discussion with tech and media creatives to discuss how technology can be used in the entertainment industry as well as a live performance by Melanie Fiona. The campaign, which launched in February in connection with Black History Month, celebrates not only past accomplishments within the African American community, but also looks ahead at what is yet to come and promotes utilizing technology to pursue various passions. Jackson led the Q&A panel session where industry professionals shared their own experiences and talked about the advantages and pitfalls of personal branding on social media and technology all while listeners were encouraged to continue the conversation online. Michelle Nance, Live Events Coordinator at Essence Magazine led the conversation on social media and using SoundCloud as a tool for up-and-coming music artists to promote their music online and expand their reach. “I think that [SoundCloud] is really the next wave in artist’s discovery and getting signed to a label, if that’s your dream,” she said in a post-event interview with NBCBLK. 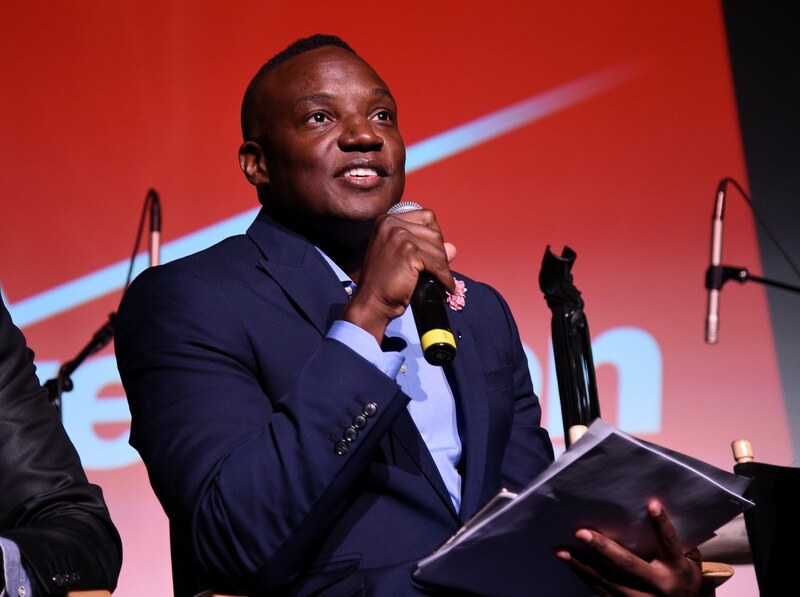 Nance hopes that attendees took away the varied career opportunities that one can have within the entertainment industry, especially those behind-the-scenes fields. In addition, she reiterated the importance of social media. The evening event culminated with a concert that included music by Syesha Mercado, Vin Keatin and DJ KayB. Fans sung along when the Melanie Fiona graced the stage, performing some hits and her new single “Bite the Bullet,” which was released only days prior. Fiona, who plans to release more music this summer, appreciates technology in her personal career, because it has allowed her to stay in touch with fans whether she’s behind-the-scenes working on new material or on the road with Verizon. Fiona’s next stop will be in Atlanta on May 22, as Verizon continues to host a few more Big Pay Off events in major cities in the upcoming weeks.